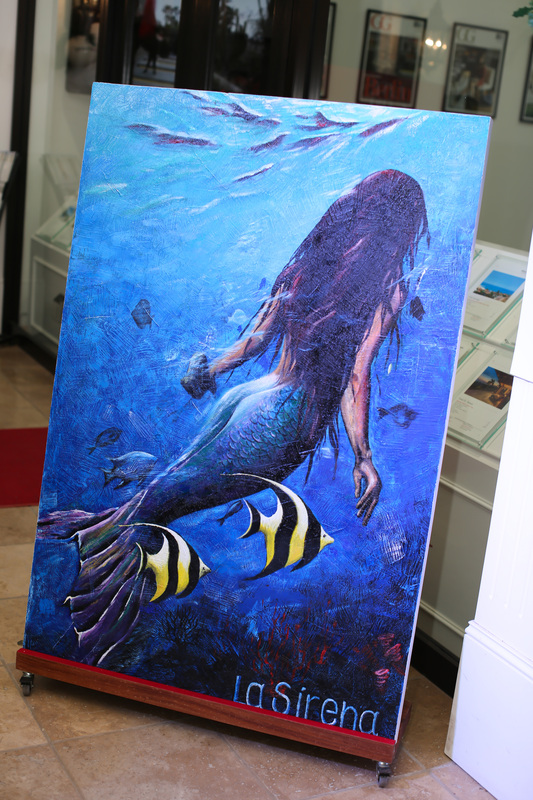 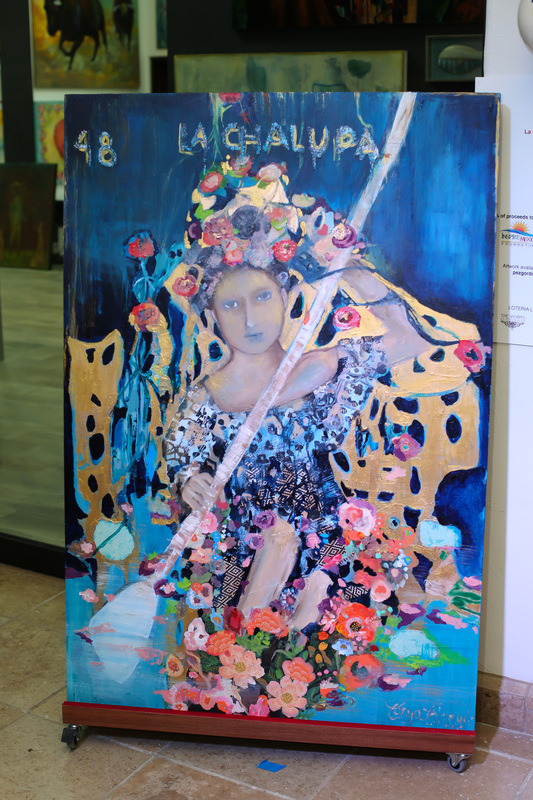 of presenting the largest and most recognized public art exhibitions in Los Cabos and Baja California Sur. 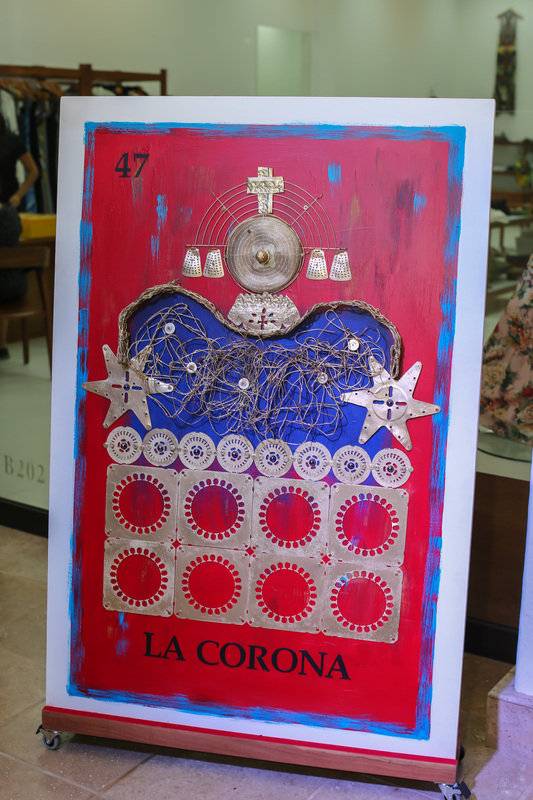 LOTERIA Los Cabos is an homage to the traditional Mexican card game, Loteria, which features 54 playing cards each portraying a different iconic subject (e.g., sun, rose, tequila bottle, heart, tree, etc.). 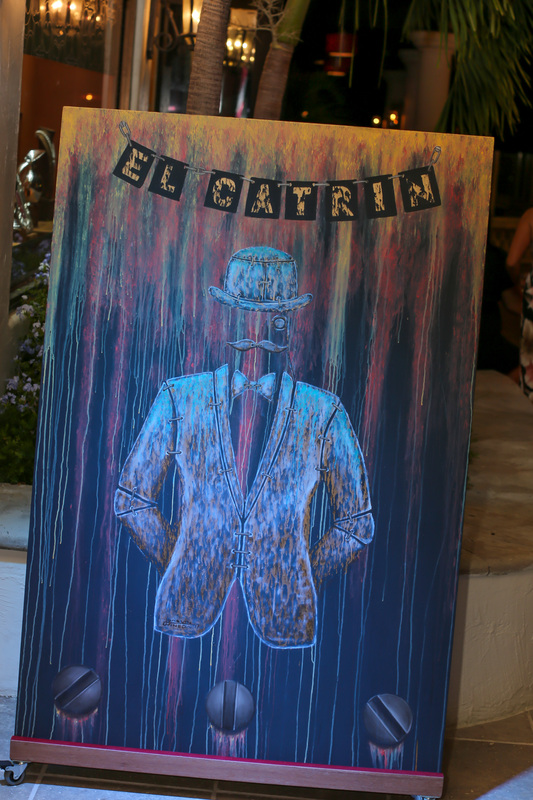 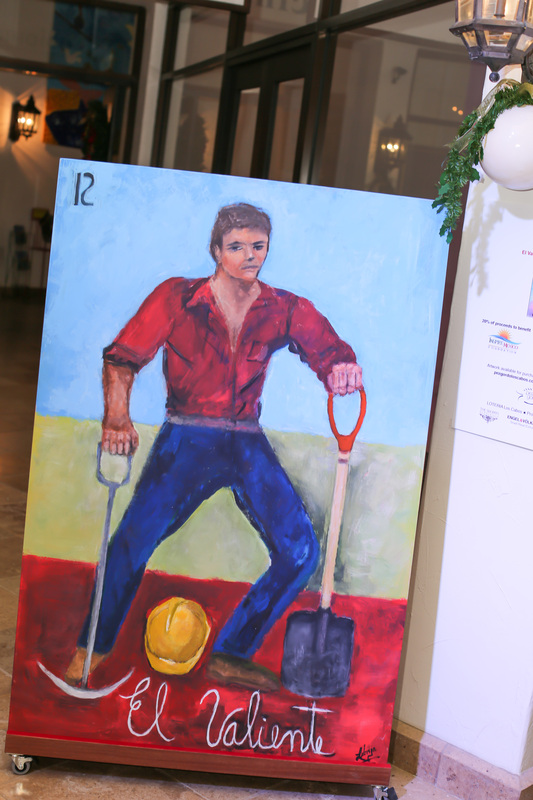 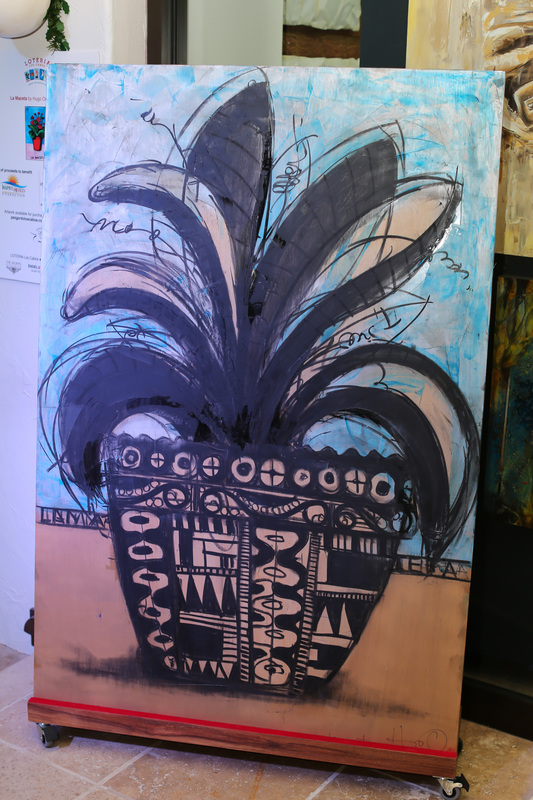 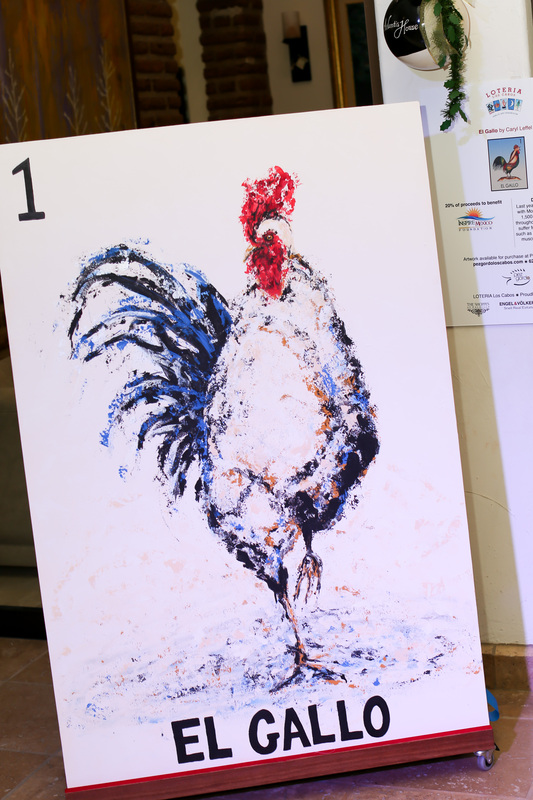 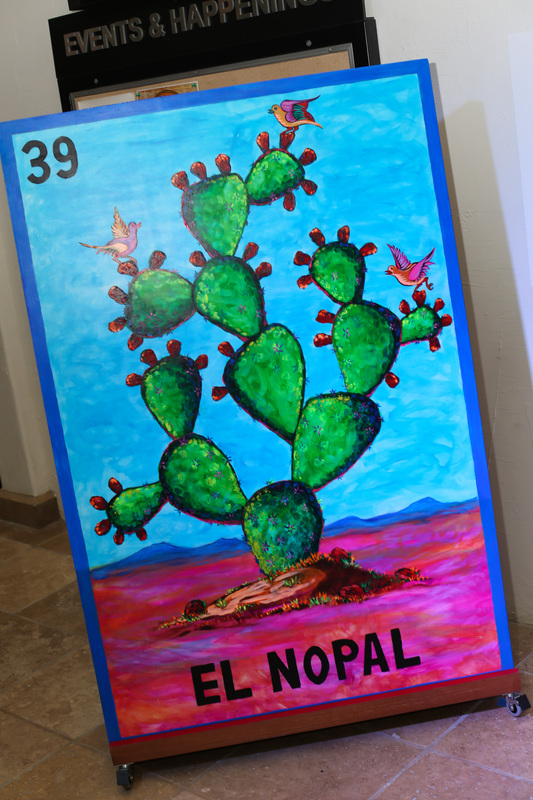 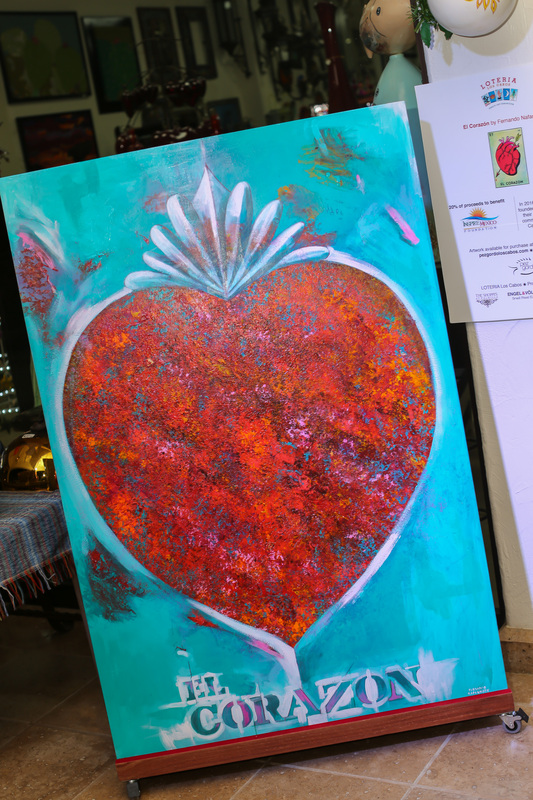 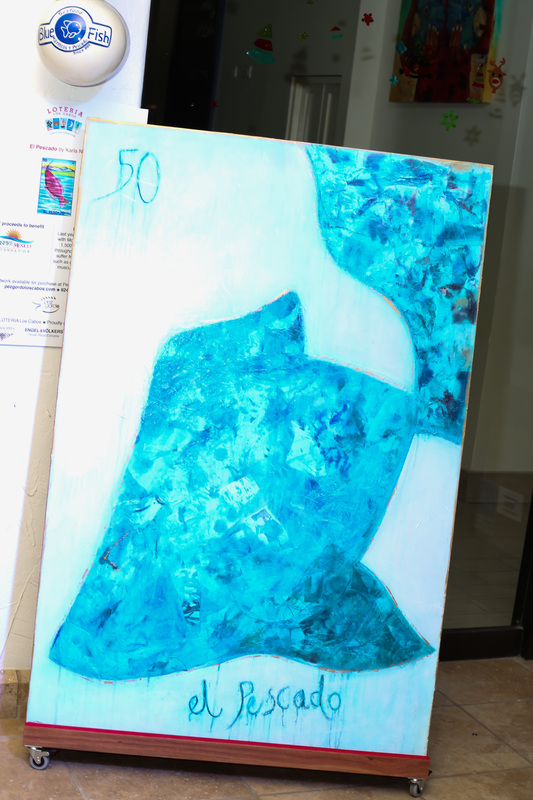 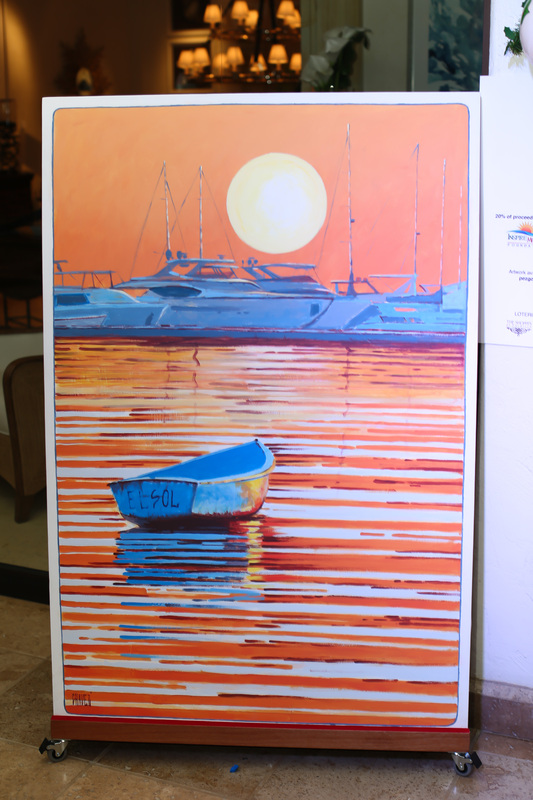 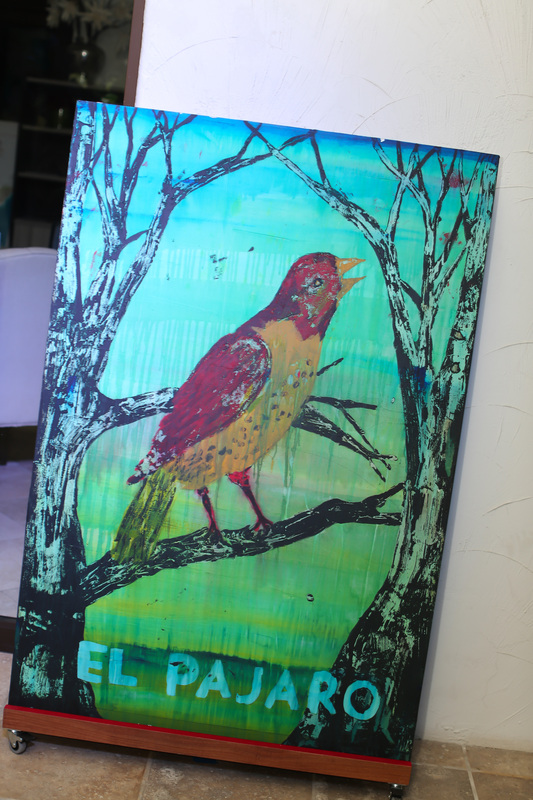 Sixteen recognized Baja area artists have generously donated their talent and time to paint their interpretations of these iconic cards on oversized wooden “cards” measuring 100 x 150 cm. 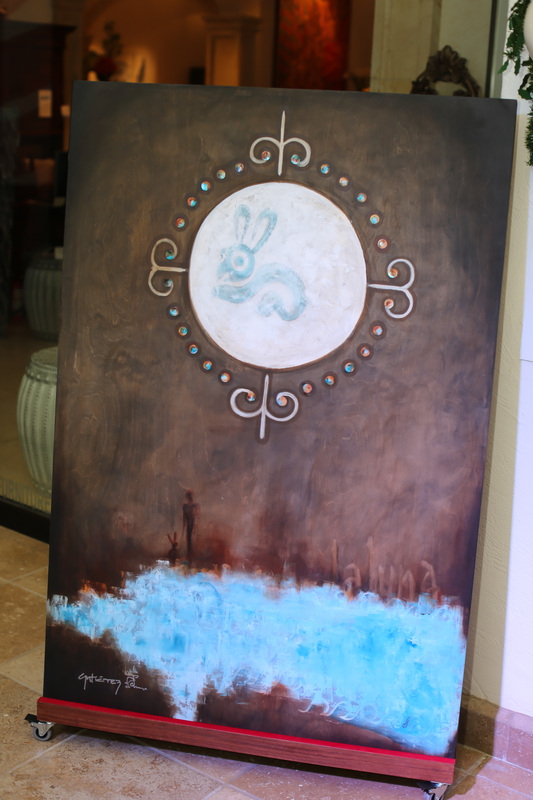 Styles vary from colorful abstract designs to traditional Mexican naïve imagery to hyper-realistic motifs. 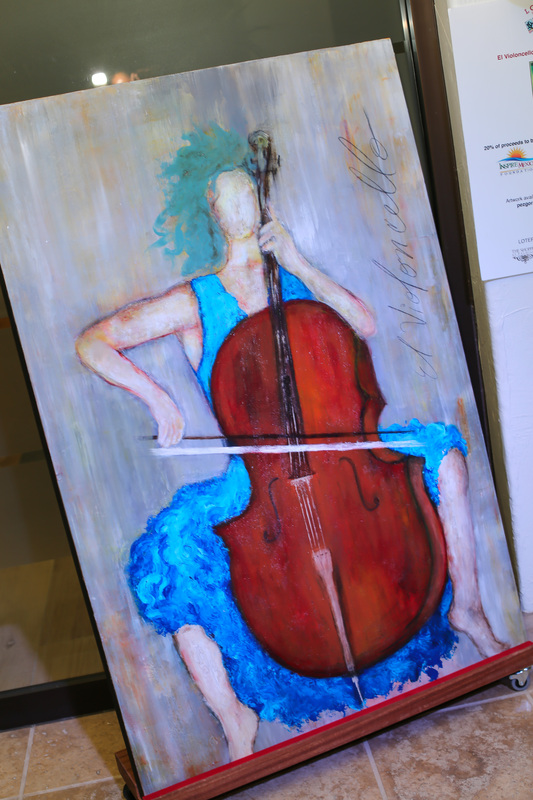 Each card created is a unique expression of the artist’s creativity and inspiration. 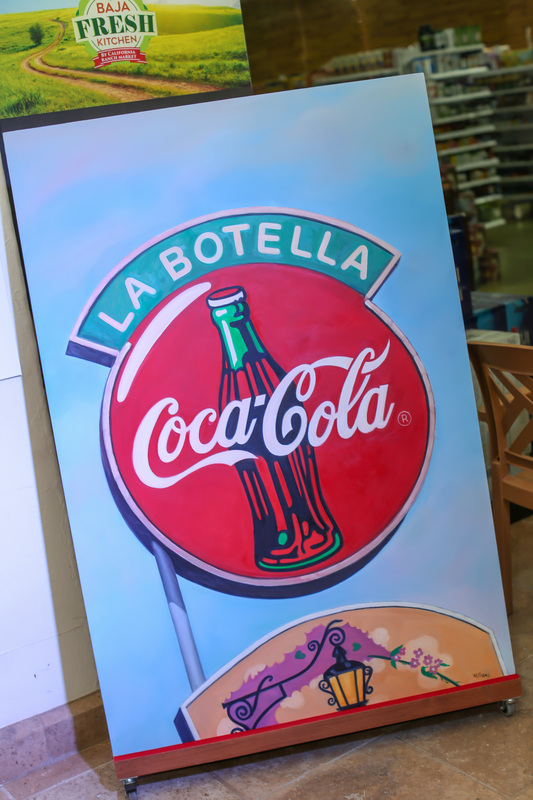 The roster of artists participating include Gudmaro Aviles, Alejandrina Calderoni, Rafael Chavez, Liz Gonzalez, Pedro Gutierrez, Leticia Lebrija, Caryl Leffel, Brian McGuffey Fernando Nafarrate, Karla Nieto Hugo Ortega, Joaquin Pinedo, Jennier Power, Gloria Santoyo, Tanya Talamante and Jim Willliams.